I have been doing medical billing for over 19 years, and was wondering if anybody had any suggestions regarding starting your own medical billing billing company? Also what about mentoring someone that is interested? Any suggestions would be greatly appreciated. 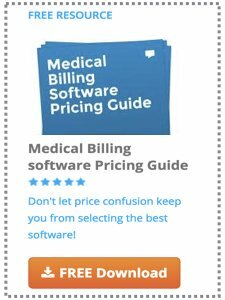 This site is full of my advice and experiences starting a medical billing service so I won't bore you anymore with my experiences. I do encourage our visitors with experience starting a billing company to please comment using the link below and offer your advice or experiences.